Lovers of the great outdoors should not miss the Hunsrück-Hochwald National Park‘s fascinating landscape of upland forests and fields that is located at the heart of the Saar-Hunsrück Nature Park. 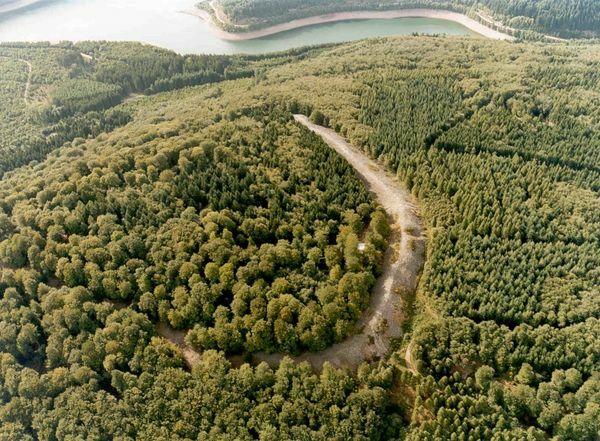 As Germany’s newest national park, the Hunsrück-Hochwald National Park was established in March 2015, covering parts of the Saarland and the neighbouring Rhineland-Palatinate region. There’s wildlife galore, with black storcks, wildcats, bats and a variety of rare insects all finding a sanctuary here. Nature is allowed to blossom and go “wild“, and the Hunsrück-Hochwald National Park is the perfect place to recharge one’s batteries. The Celts already settled in this area, and the forest is still home to ancient sites that remind of their mystical culture, such as the Celtic ring wall in Otzenhausen. Active holidaymakers can explore the Hunsrück-Hochwald National Park on hikes or cycling tours and families can go on outdoor adventure trips or simply rewind. More information about accommodation, sights and events in the Hunsrück-Hochwald National Park on Gastlandschaften Rheinland-Pfalz.